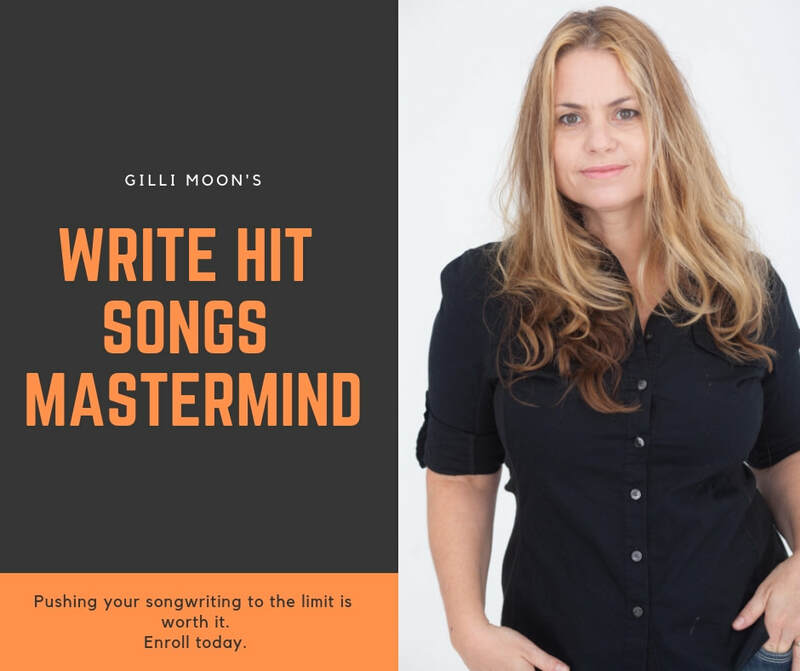 Learn how to write Hit Songs and make money from your songwriting. There is a song; and there is a Hit Song. Which one do you want to write? ​Are you a Hit Song Maker? only to still be waiting for that 'break'? made it with Hit Songs while you're still waiting....? but still having to do the 9-5 job? It's time to write that hit song and be rewarded for it! I am a songwriter. I’ve written hundreds of songs. I have 7 albums out as a recording artist and I tour the world performing. 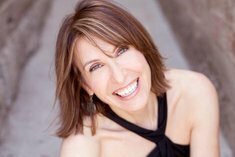 I also place my songs in TV shows and films, and have had songs cut by other artists. 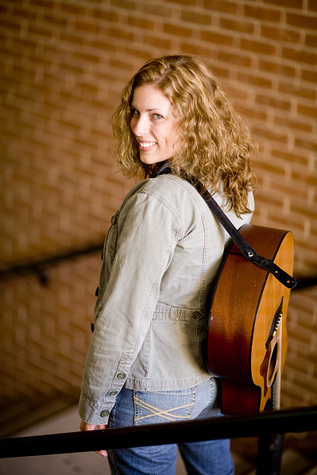 I’m also the creator and President of Songsalive!, a non–profit songwriters membership organization. I’ve met and supported many songwriters and artists (in the vicinity of several thousand, whom I know by name). I also coach songwriters and artists. 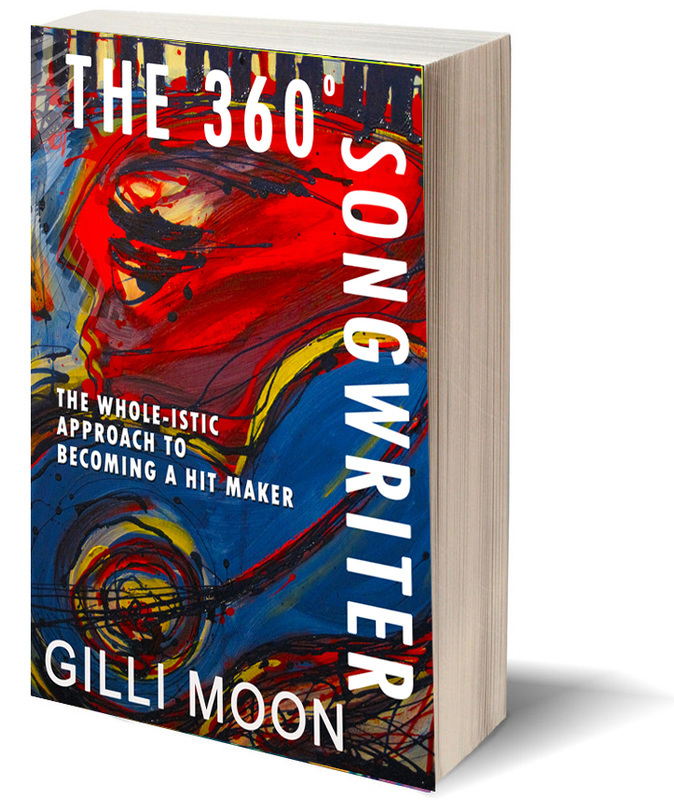 I’ve run many songwriting workshops, after learning from many of the greats. I live and breathe music and (for better or for worse) I understand the music business. A Hit Song starts with the writing. You can’t fix a poor song structure in production, or mixing; and you certainly can’t make it fix a bad song with marketing, money or distribution. If it’s not a good song (a great, superb song) in the crafting of it, no amount of money or push will make it successful. It must start with the SONG itself, while remaining CONSCIOUS of what else will come into play. AND If you don’t know how to get it out into the world, for people to hear it, I’ll take you through those steps. ​to be a successful songwriter.